Gamers are always demanding on their computer hardware. This applies to monitors as well. Games look better on big, high-resolution displays with great image quality. Not all monitors are capable of providing this. However, gamers also need monitors that provide a low response time because high response times can create a feeling of lag between the movements of the gamer and the movements on-screen. When these two requirements are considered, the pool of monitors that are great for gamers becomes much smaller. In this article we’ll take a look at three of the very best. Big displays are great for gamers. A big, in-your-face display will always be able to provide a more immersive experience than a smaller one. However, most large displays are very, very expensive. This puts them out of the reach of many gamers. The Hanns-G HH-281HPB is different. This 28" display uses an average TN panel, and as a result it manages to be very large but also keeps the price around $300. Image quality is sacrificed as a result – at least in comparison to more expensive large monitors – but is still reasonably good. The resolution of 1980×1200 isn’t too demanding on games, either. Another problem with big monitors that affects gamers is response time. 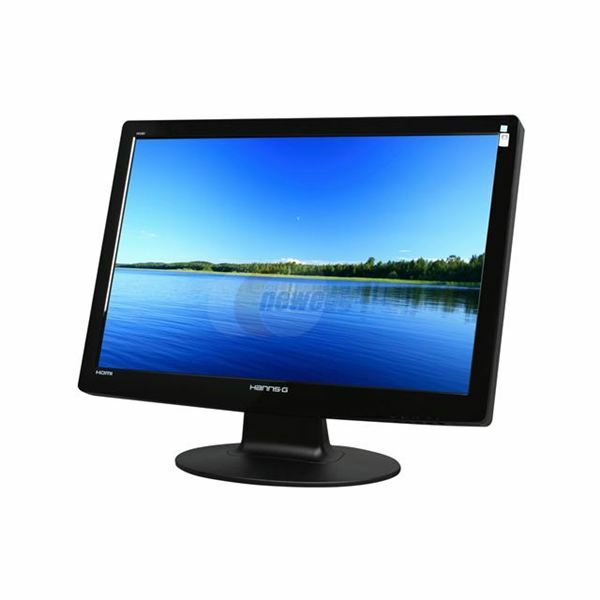 Large monitors often have times between 6 and 12ms, but this Hanns-G model has a response time of only 3ms. That’s perfect for gamers. The 22" ASUS VW224U is a solid, affordable monitor that should please gamers who have to purchase on a budget. The TN panel used on the VW224U looks quite good and provides a resolution of 1680×1050. Of course, the typical TN panel problem of poor viewing angles exists here as well. 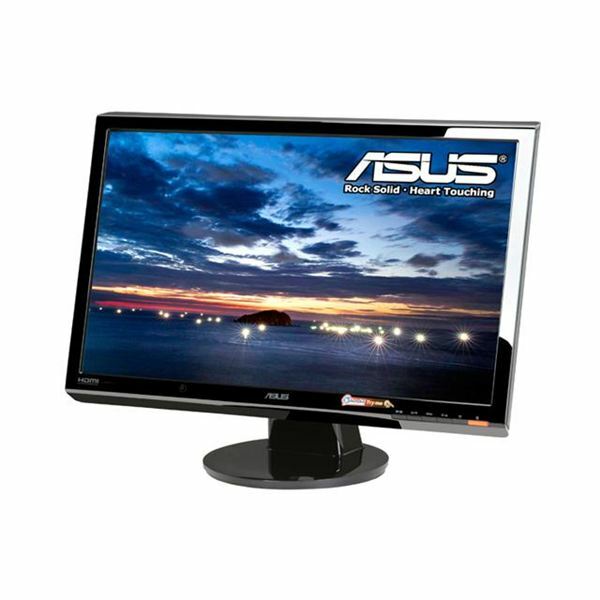 This ASUS monitors makes up for that flaw by providing a lightening quick response time of 2ms. Monitors don’t get any quicker than that. This provides ghost-and-blur free gaming. Finally, we come to the price. The ASUS VW224U costs only $170, making it very affordable to most gamers. This combination of price with reasonable performance has made the VW224U a very popular monitor, with the majority of users giving it a 5 star rating. 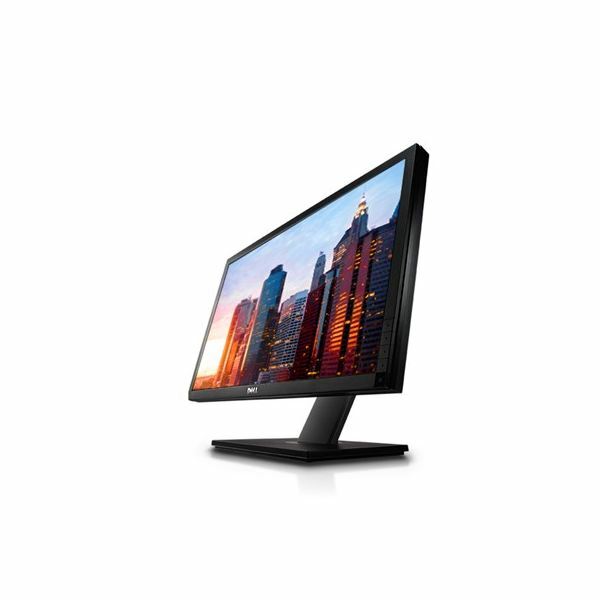 The 23" Dell Ultrasharp U2311H, unlike the previous two monitors, uses an IPS display. IPS displays are known to have much better color accuracy than TN panel displays. They also have better viewing angles, which means that people trying to view the monitor’s display from an angle won’t see a washed-out image. Although the 23" physical size isn’t huge, the U2311H offers full 1080p resolution. When this monitor’s color accuracy is combined with a high resolution game the results are stunning. Games look clear and crisp, as if you were looking at them through a window rather than a monitor. The price isn’t bad, either. You’ll pay $300, which is very reasonable for a IPS display. The only problem? A response time of 8ms, which is on the high side. There have not been widespread reports of noticeable lag, which is reassuring. Still, gamers who are concerned about having the absolute quickest reaction time possible should buy a TN panel display instead.